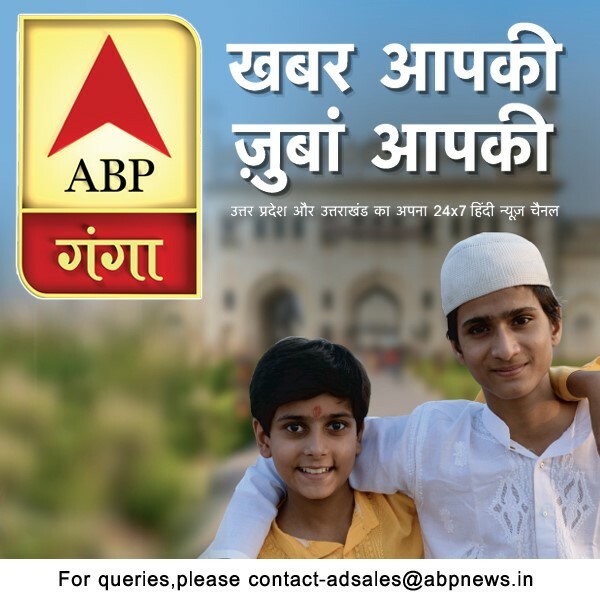 Perspective | How well does the 'Time Leap' fit in Hindi GEC shows...? Today television as a medium not only entertains but is also a source of learning which helps us to comprehend life in a much better way. It has been rightly said that in life one should always look ahead to the future and refrain from dwelling in one’s past because life is all about moving forward. We have been observing this adage being taken literally by channels with the ‘time leap’ concept being practiced on television shows, wherein after a few episodes we see a change in casts, storyline and sometimes sets too. The protagonists don a new role where they are portrayed older or we see an altogether new cast in the show. This concept is not new to television but has been around since shows like Balaji Telefilms’ Kyunki Saas Bhi Kabhi Bahu Thi , which ran from 2000-2008 took two 20-year leaps, to feature five generations in the show. Similarly Kahaani Ghar Ghar Kii which ran from 2000-2008 took an 18-year-leap, which resulted in the entry of next generation in the show and Kasautii Zindagii Kay, took a 20-year leap where lead character Prerna (Shweta Tiwari) transformed from a lovely mother and daughter in law into a strict head of the Bajaj family. Earlier audiences accepted this novel concept that producers experimented with on television but with the changing times, is the psyche of the audience with regard to this still the same? What is the reason for most Hindi GEC’s to follow this concept aggressively? Is it the demand for the show or does this concept help in retaining the identity of the show? To understand the reason behind all these queries and to get answers to our questions Adgully spoke to industry experts, Sneha Rajani - Senior Executive Vice President & Business Head - Sony TV, Prashant Bhatt - Fiction Head, Colors, Saurabh Tewari -Nautanki Telefilms and Shrishti Arya - Producer, Rose Audio Visuals Pvt. Ltd. who shared with us their insights on the same. case of Uttaran, it took a leap after 100 episodes within 1 year, Balika Vadhu was to take leap after 70 episodes but they took it after 500 episodes,” says Tewari. “With ‘time leap’ format the cast does not always change and moreover gradually a connect builds up between audiences and the characters. At times audiences enjoy the show better even after a leap just because of the characters who are there since the inception of the show,” added Arya. Tewari elaborating his viewpoint says that since today there are loads of channels on television, there is less enthusiasm from audiences and the liveliness that once existed in shows too have decreased. With 6-7 main GEC’s running on television and with each channel having 5 shows each, the audience have an option of atleast 35 shows to choose from. “On coming to how successful this format is, it is tough to say as this concept has worked for few shows like Pavitra Rishta, Uttaran and Balika Vadhu. But of late it also been observed that after taking a leap there were shows which couldn’t sustain for a long time and went off air because audience realized that this concept was becoming monotonous,” he said. To name a few shows which did opt for the time leap format are shows such as Bade Acche Lagte Hain, on Sony TV which took a leap twice and so also Parvarrish: Kuch Khattee Kuch Meethi which took a two-year leap. ZEE TV’s Pavitra Rishta has taken a leap in the past and is now all set to take another 15-20 year leap forward. Hitler Didi took a 8-year leap in the recent past and Qubool Hai too showed a small leap of one month. Coming to Colors four of their shows followed the time leap concept , starting off with Uttaran which took a leap twice and now an 18-year leap, Balika Vadhu, after the first five-year leap took another leap of three years, Parichay also took a nine-year leap and Madhubala starring Drashti Dhami showed a 20 year leap . Another show to follow suit is Lapataganj on SAB TV of which the second season started off with a six-year leap. The leap in FIR depicted Chitrashi Rawat as Kavita Kaushik’s daughter Jwalamukhi and Life OK used the 15-20 years time leap concept in its popular show Devon Ke Dev Mahadev portraying a grown up Ganesha. The above discussion proves that audiences are open to the idea of accepting fresh concepts but over a period of time the monotony sets in and repetition of content in shows can get tiresome for the viewer who craves never ending freshness in content. Exclusive | Saurabh Tewari on a high with Tequila Shot...! Restructuring at MSM: Rajani to Head Motion Pictures Biz! Perspective | Gutthi revives the IPR issue...! English movie channels are not lagging behind in celebrating Independence day!